La Sepia Boba is not a common hostel. 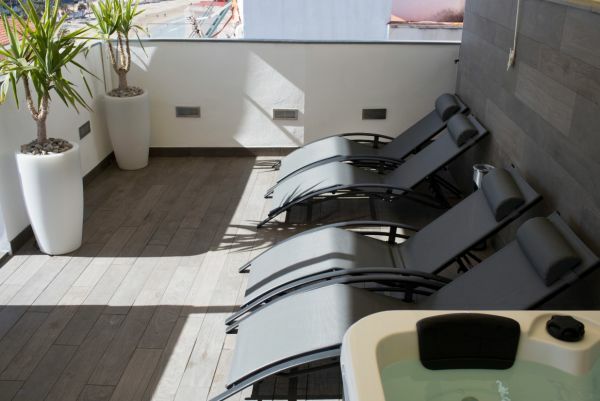 It is a place that guarantees maximum comfort to the visitor of Peñíscola. 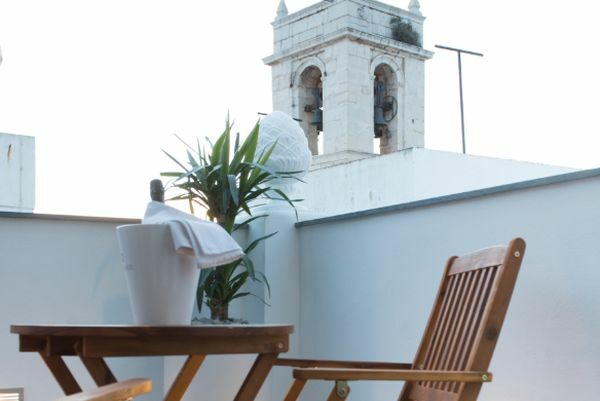 The establishment, which always includes breakfast, is located on the main street of Peñíscola, right in the middle of the old town, so that everything you should see and what you may need can be handy in this beautiful rock of the Costa de Azahar. 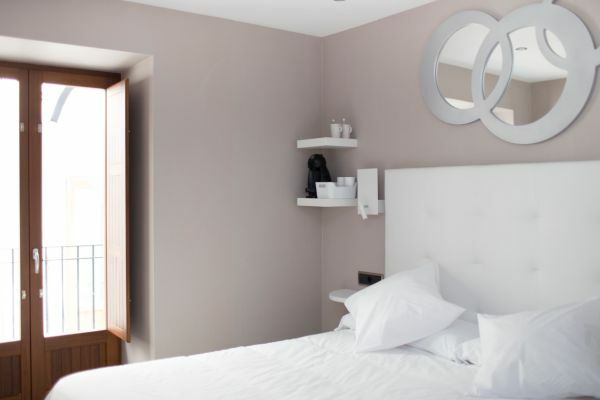 This Bed & Breakfast is designed for adult guests. 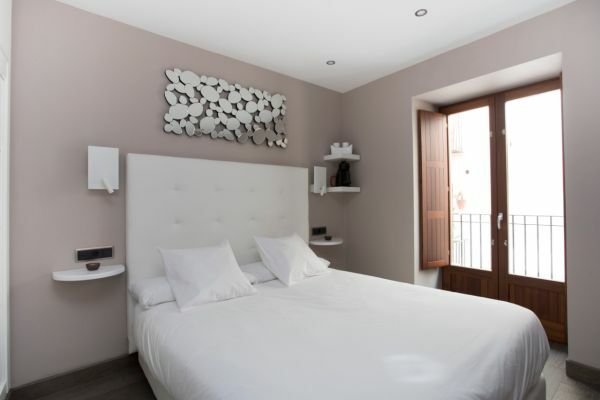 Thus, it has a total of six Deluxe double rooms, some facing the sea and others overlooking the Calle Mayor. All of them have a full bathroom, lounge or terrace, air conditioning... Those are all the necessary comforts needed and designed with the most elegant and modern taste. 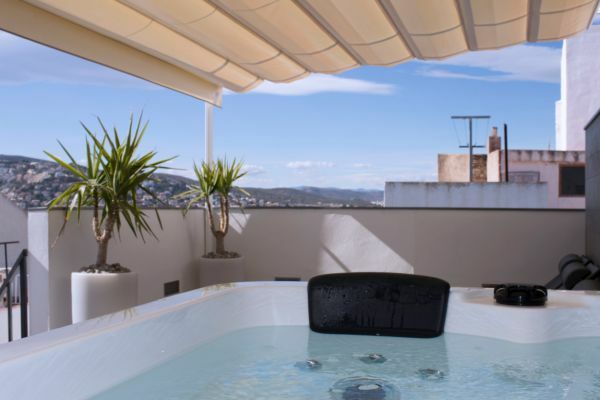 The Double room Deluxe, where you can enjoy the views of the sea, also has a jacuzzi where you end up after a wonderful visit to the city of Peñíscola. La Sepia Boba restaurant is responsible for offering breakfast service to guests, but everyone can enjoy their delicious cuisine: the establishment has a rich menu based on Mediterranean cuisine, which is enriched with fresh products from the land and the sea. The municipality of Peñíscola is part of the province of Castellón. It has a privileged location, between the Mediterranean coast of Azahar and the rich landscape of the Sierra de Irta The sea and nature that surround the city, together with the historical and monumental heritage of the fortress and the old town make of the town an incomparable place.